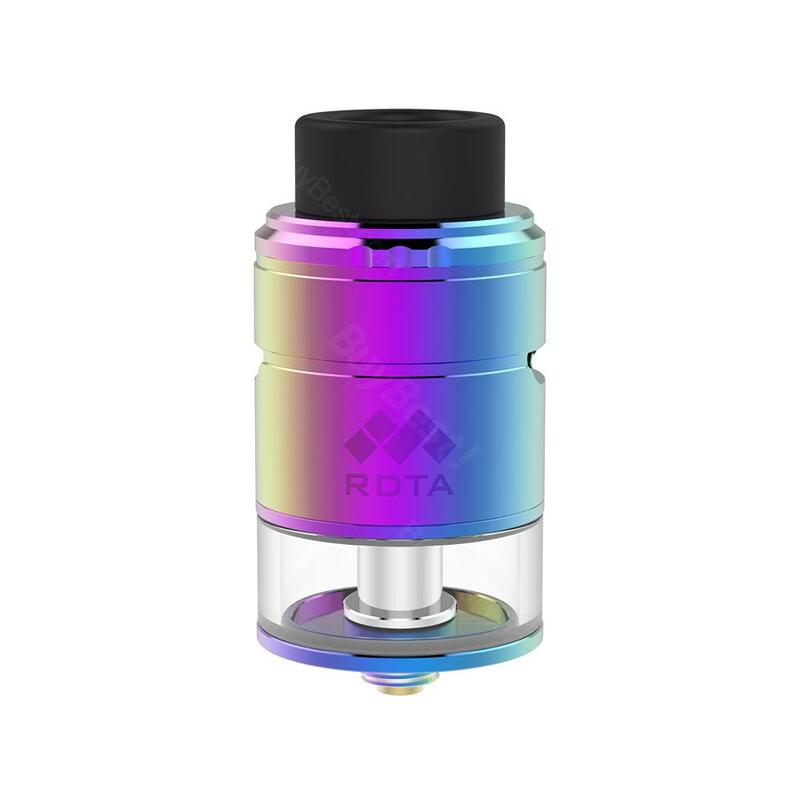 Vapefly Mesh Plus RDTA comes with 2ml TPD edition and 3.5ml standard edition. It features an innovative No Dry Burning mesh design and rich ejuice/cotton space for an easy and safe vaping experience. The postless dual clamp deck supports not only mesh coils, but also single or dual coils, meeting different vaping needs. Mesh Plus RDTA adopts precise airflow system, which produces awesome flavor and reduces leakage possibility. Together with easy side filling, both 810 and 510 driptip compatibility, Vapefly Mesh Plus RDTA is a good choice for mesh wire fans. 3 colors in available. I bought it for my step mother she is a smoker and she loved this very much because she loves it style and color she is happy with this and recommend this product. Die rauchentwicklung ist sehr gut hat mich positiv überrascht. Vapefly Mesh Plus gefällt mir sehr. Hat aber zu wenig Volumen für stark raucher. Aber auf der arbeit perfekt.